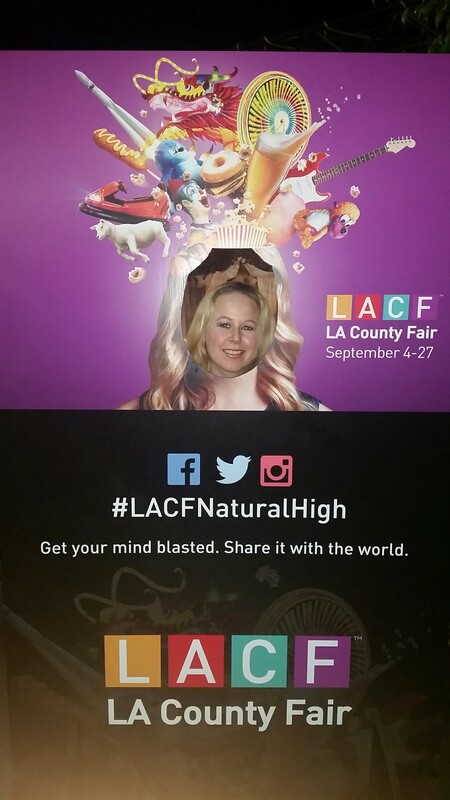 The LA County Fair is going on right now through next Sunday, September 27th and it is always a blast to attend! I was there last weekend and had a great time visiting the barn, eating delicious food, checking out the exhibits, wine tasting and more! 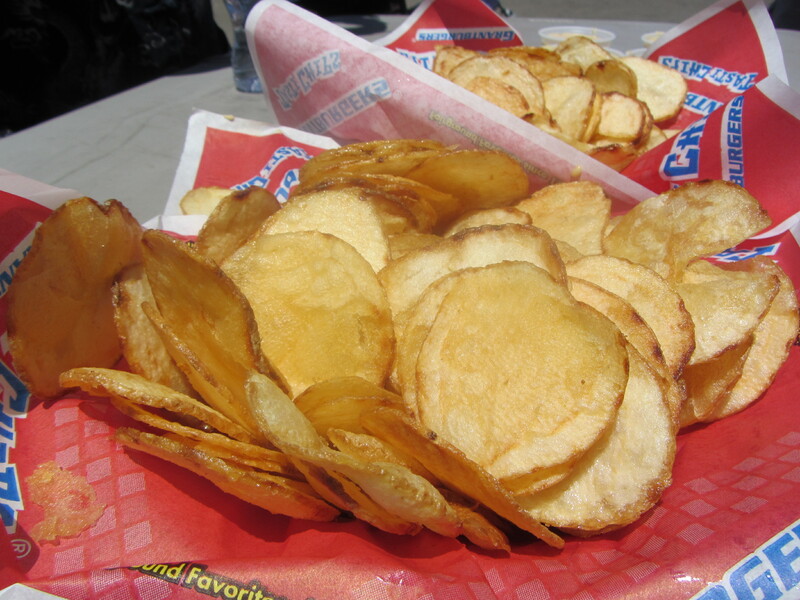 One of my favorite things about the fair is always the delicious food offerings that are throughout the fairgrounds! 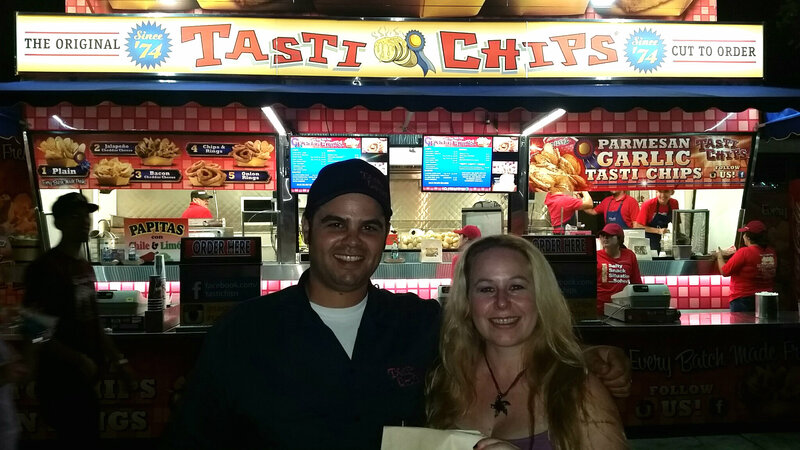 One of my favorites year after year is Tasti Chips and they were so very nice to provide me with a pair of tickets to the fair, a food coupon for any item your heart desires at Tasti Chips or Grant’s Tasti Burgers and a parking pass! I will be awarding this awesome prize to one of my lucky readers! 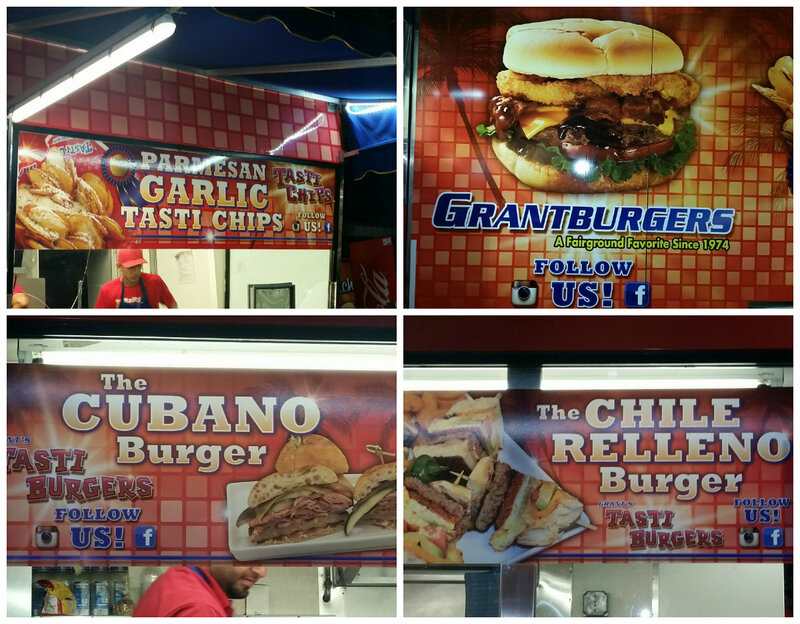 This year Tasti Burgers has the ever so popular Cubano burger that was new this year and won a gold ribbon at the OC Fair Concessionaire’s Cup Awards. 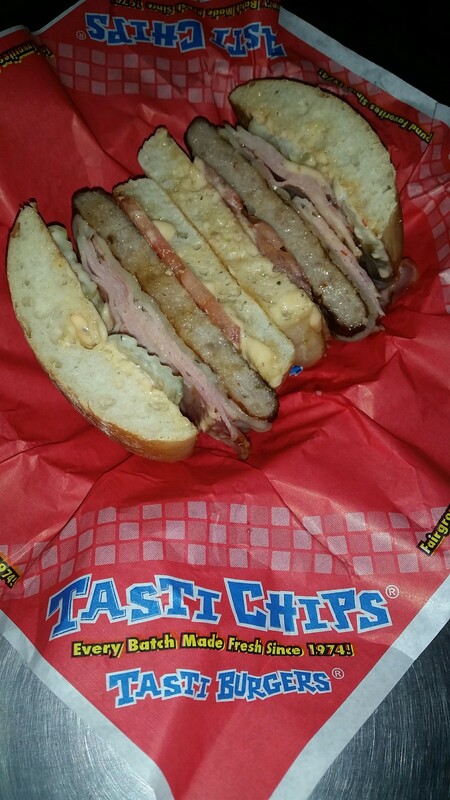 Ingredients in the Cubano include: pork sausage burger patty with smoked ham, tomato, sliced pickles, spicy mayo, mustard and Swiss cheese on a ciabatta roll. The Chile Relleno burger from Grant’s Tasti Burgers also won a trophy for being one of the best foodie items at the fair! This was the second year that the Chile Relleno burger was on the menu and the ingredients include: chorizo patty, jalapeno jam, avocado, tomato, cheese and a whole chile relleno in a soft pretzel bun. 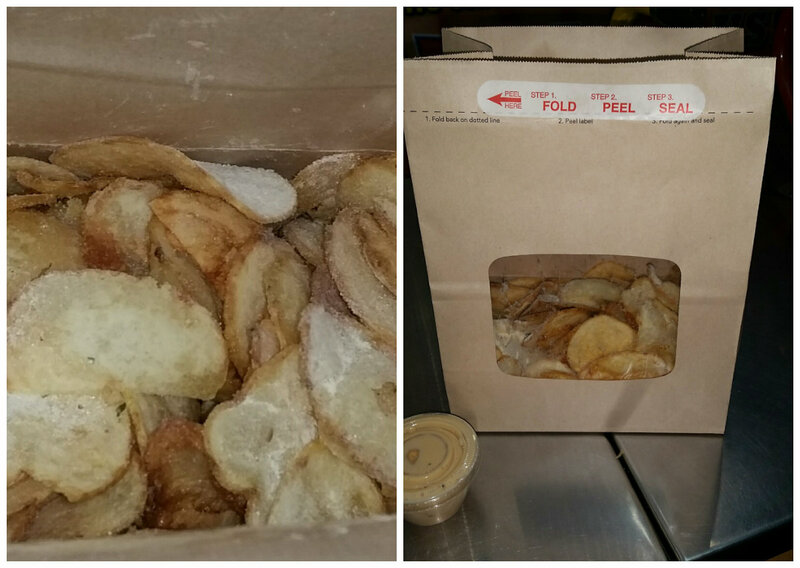 As far as Tasti Chips go, these delicious chips are made by hand with 100% peanut oil. 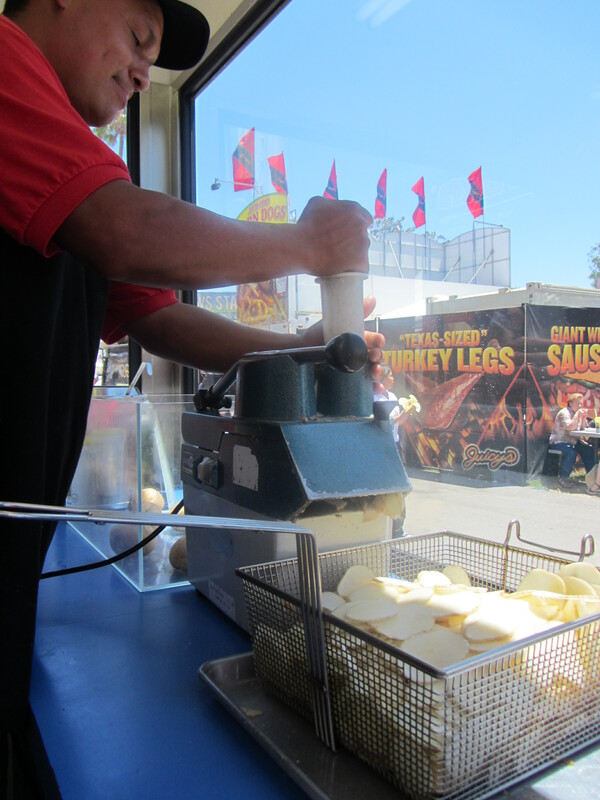 You can see the chips being made fresh from scratch to order at the fair. See my photo in article here. :) There are full bags of fabulous new flavors, such as Sour Cream and Onion (my personal favorite) and you can add some awesome dipping sauces on the side. I prefer the cheese and bacon sauce made with real cheese! Delicious!! The LA County Fair has a variety of cool exhibits this year, such as Popnology, which shows how far technology and science have come in society. There are also a variety of games, rides music and more as always! 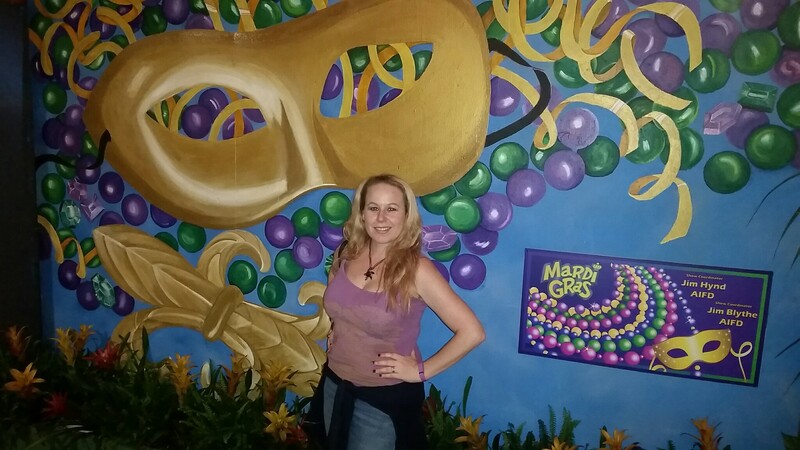 I love the fair and am excited to go back one more final weekend to take advantage of the fun! 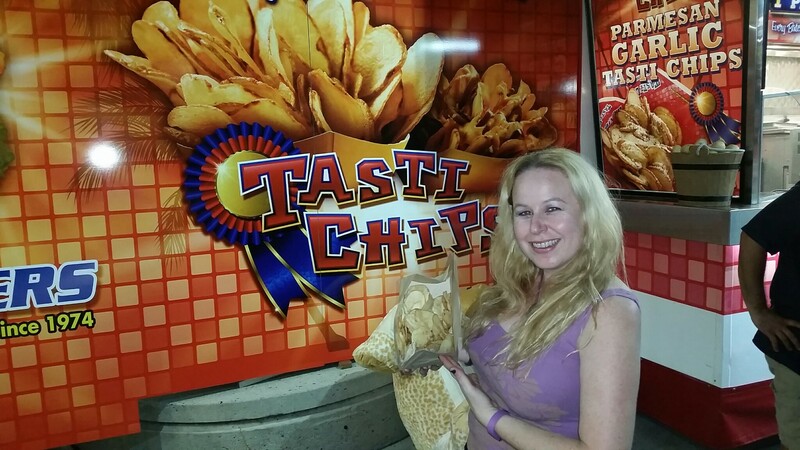 If you would like to enter my contest to go for free and enjoy a free delectable tasty treat from Tasti Chips, please enter my contest on my facebook page here –> Tasti Chips & LA Fair Contest. The post is pinned to the top of my page! Have a great time at the fair!